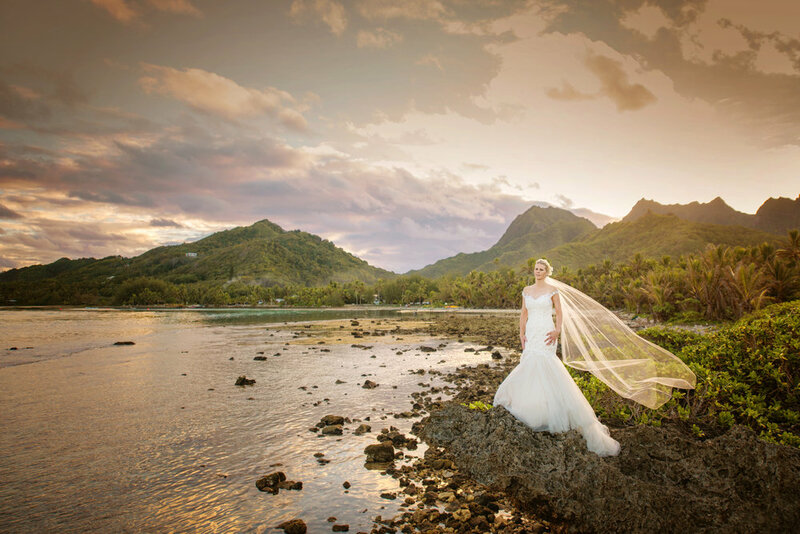 The Pacific Resort, Rarotonga was the gorgeous venue for Justine Lawtons's wedding. 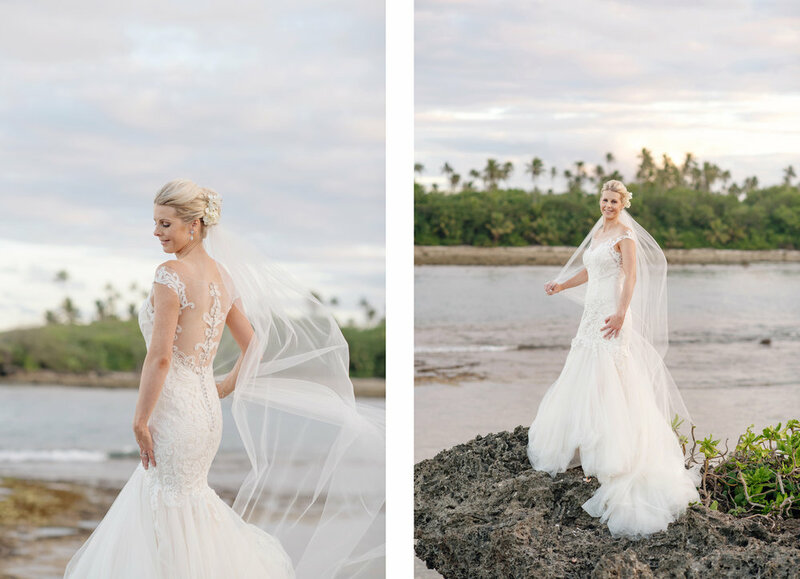 Justine wanted an elegant look for her wedding gown. 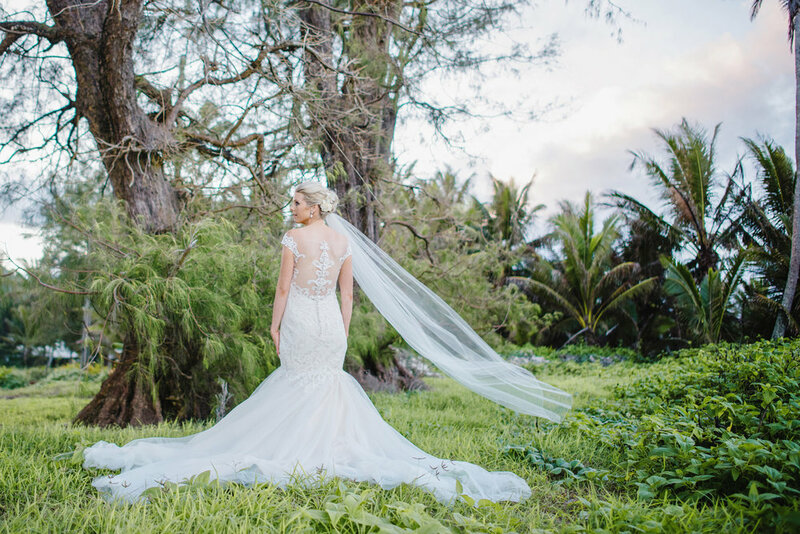 We think the Cassandra from Maggie Sottero looks amazing. The photographer was Noir Photography, who are based in Rarotonga.